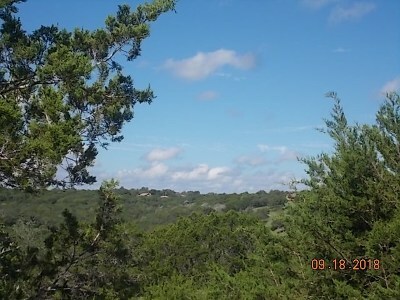 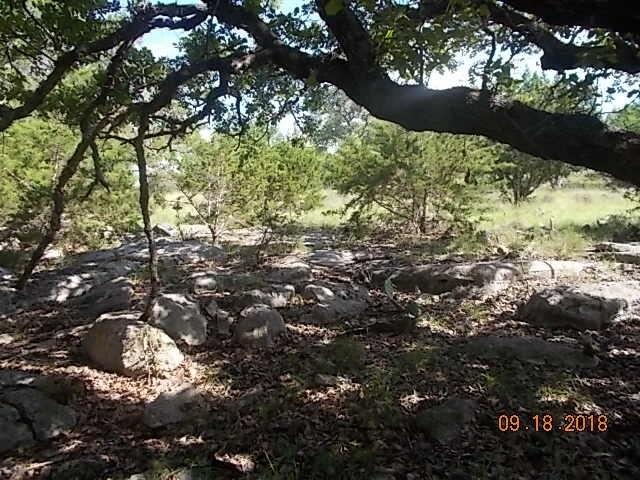 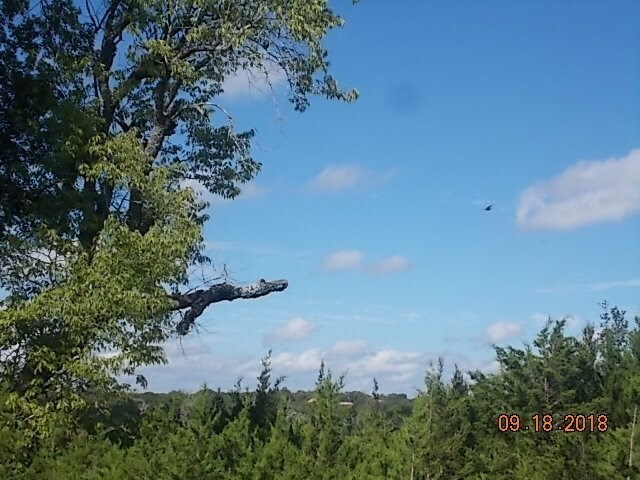 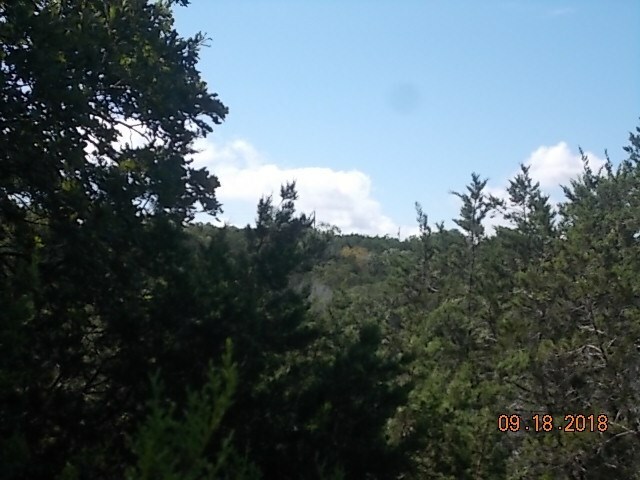 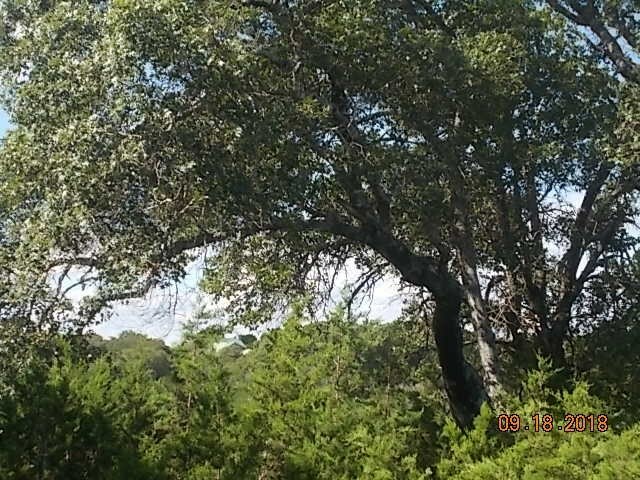 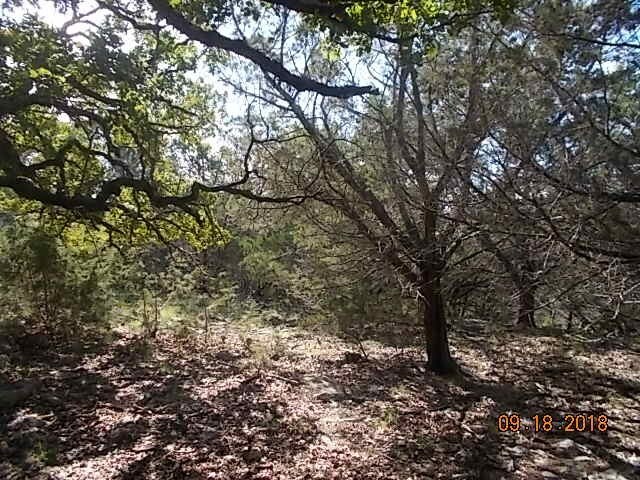 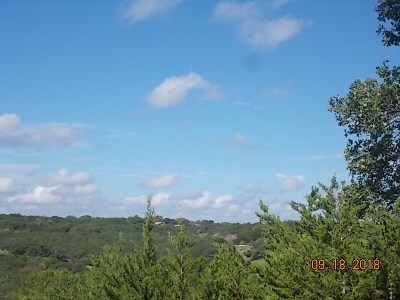 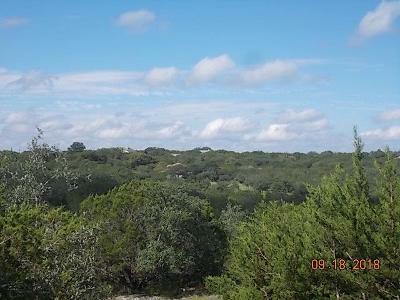 Over 9 acre home site with many hardwood trees, gorgeous long distance views, this tract backs up to Bear Paw Ranch. 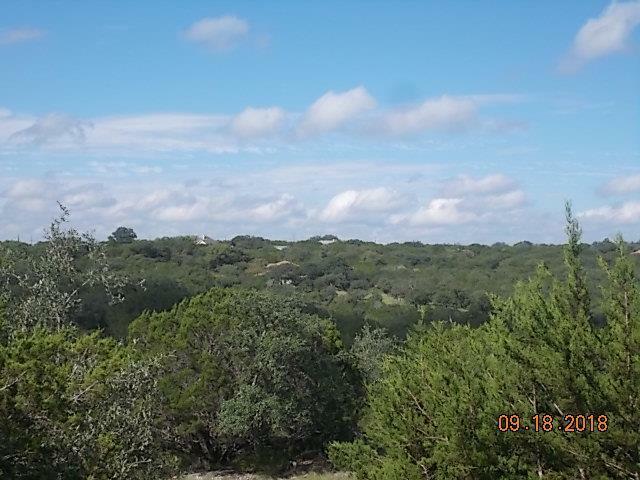 Horizon subdivision is completely game proof fence (8'foot), gated entry access, has community wildlife tax exemption, no city taxes, paved roads, central water system, Kerrville School District, just minutes from downtown Kerrville. Located at the end of cul-de-sac enjoy your privacy while taking in the amazing views and abundant wildlife ranging free which include turkey, Black Buck antelope, Sika, whitetail dear and what a variety of birds. 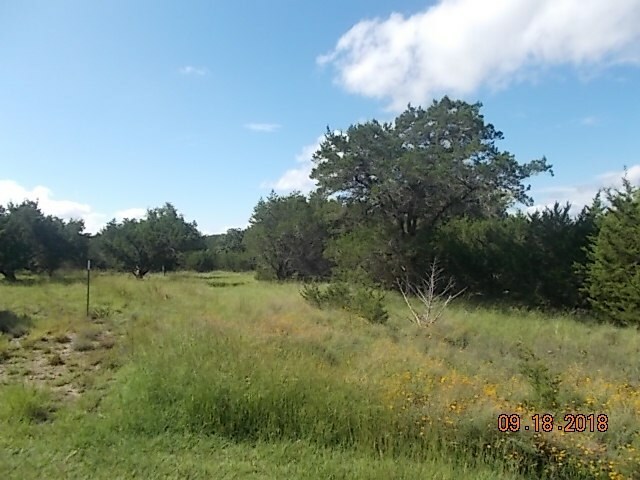 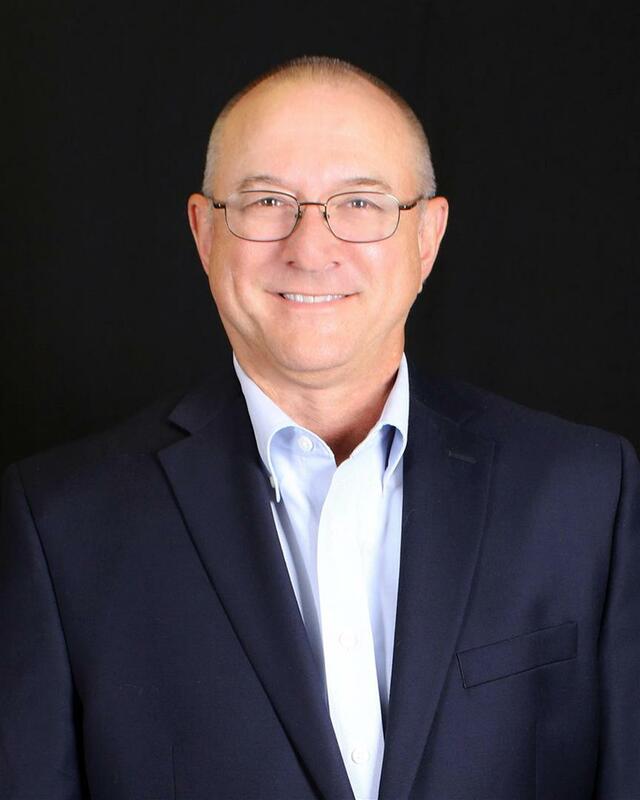 Deed restrictions require minimum of 1900 sq ft for main residence, guest houses permitted with minimum of 800 sq ft. Plans need approval from the Architectural Committee. 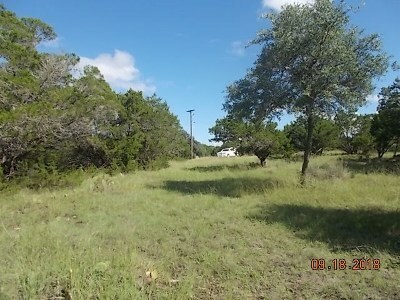 Detached garages, workshops and barns permitted with approval.